We put up some outdoor Christmas lights yesterday. The weather was cloudy and cold with a bit of rain in the earlier part of the day which we enjoyed actually. 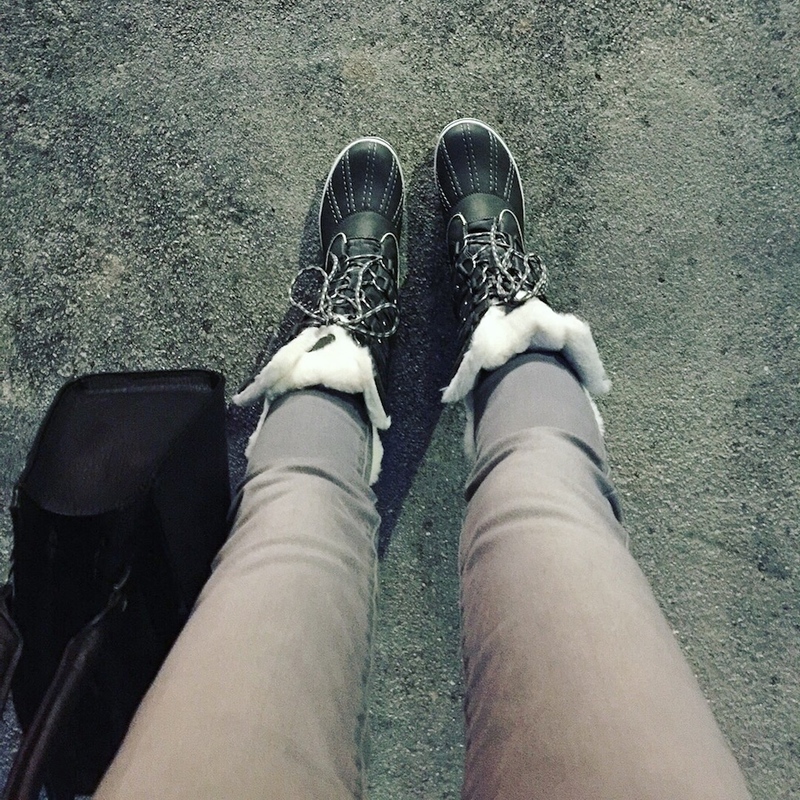 Sorel’s waterproof boots (also here & here) were perfect for the occasion keeping my feet dry and warm for hours. They are quite practical in the wet, snowy season in particular. 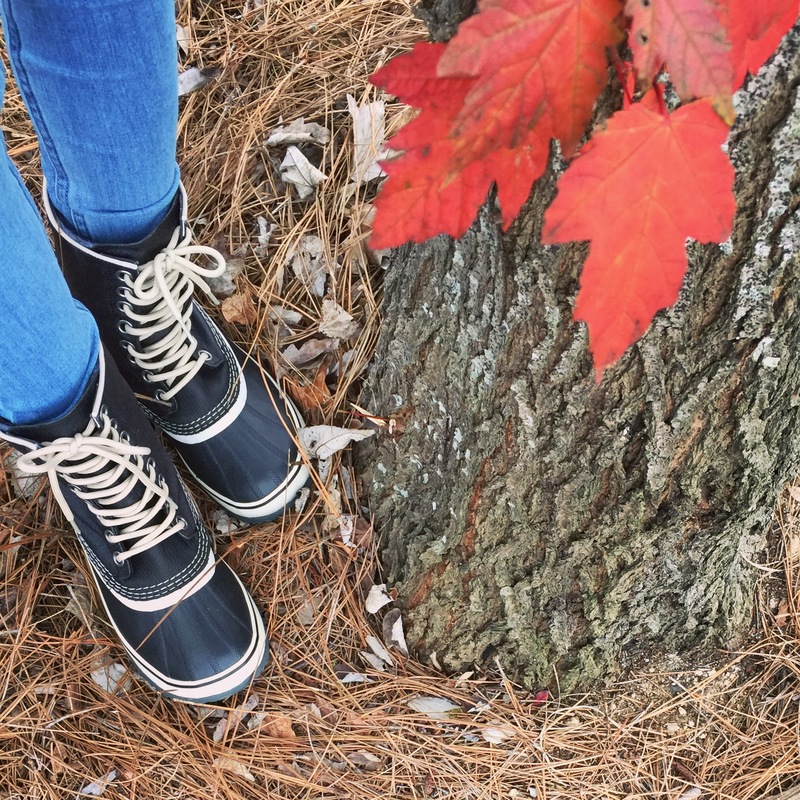 I also love Bean Boots especially in this style!